Many revellers at the end of a spectacular gig claim to have travelled the length of the cosmos, each traversing space and time. If you ask the majority of trance fans, a DJ they consider one of the greatest, and one of the most influential and resilient of all time. A DJ whose music has allowed them travel across the known universe in one night. They will speak of Ferry Corsten. With dozens of his tracks across his near three decade career considered all time classics (Gouryella, Radio Crash, Made of Love, Out of the Blue, Anahera etc) or his aliases (System F, Moonman etc) to be equally known for their quality. After 20 plus years Ferry Corsten still sits comfortably at the peak of the industry. 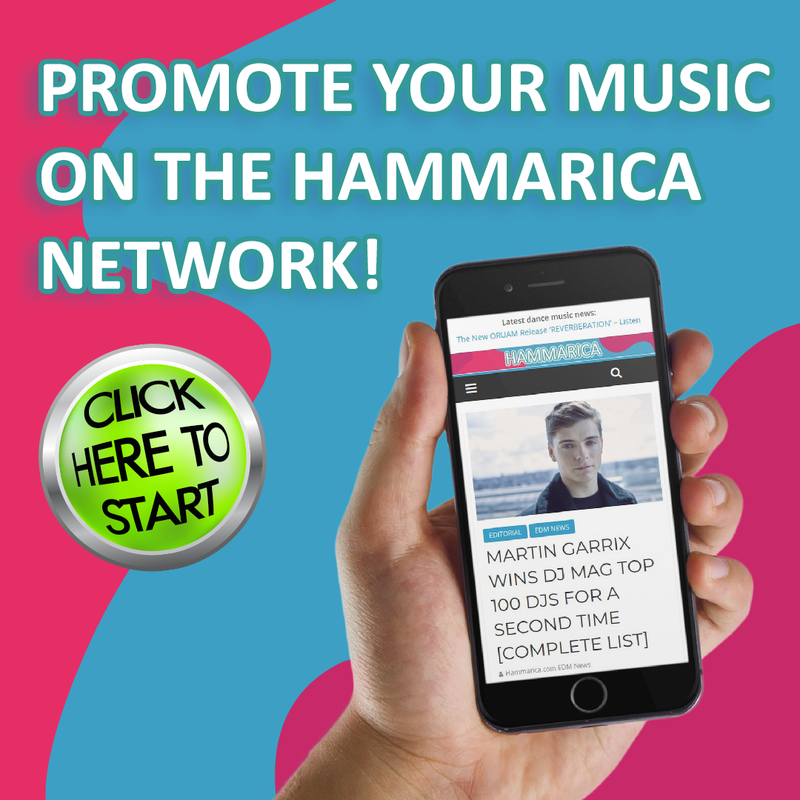 Is a testament to the hard work and dedication he puts into every, song, release or remix. Timeless classics, a spiritual experience, the tent-pole of Ferry Corsten’s career, and yet rather than look back and reminisce, it’s the future the Dutch born native looks toward and the enlightenment that throwing off the shackles of musical expectation and embracing creative freedom brings. Concept album Blueprint is that creative freedom. Blueprint became a magnum opus, Ferry Corsten releasing the album with and without a narrator, depending on music fans particular preference. As a standalone album the LP is a worthwhile listen, but with the additional narration, the album becomes more than just a collection of tracks. My first thought was how is this going to work? My manager hooked me up with one of his long term friends, a writer for House of Cards, who absolutely loved the idea, it was handy that we both loved sci-fi. But rather than going for typical sci-fi, we made it almost like a sci-fi love story. An interstellar love story, Blueprint’s narration was written specifically for the album, completely unique in a trance album, and the narrative helped shape the entire album itself. Piece by piece that album became Blueprint, a concept trance album for a generation raised on four minute tracks. Adding a touch of Hollywood glamour, Campbell Scott (Amazing Spiderman, House of Cards), as narrator added cinematic spectacle to the hugely ambitious album. Ferry said: I feel that the story and narrative adds something, giving the listener the option to create their own movie. ‘The tragic love story of Vee’. I knew it would be a gamble, with today’s listening culture, but I wanted to create something unique and challenge the fans to listen to and appreciate the whole album. Scottish music promoter Colours has been embracing electronic music in Scotland for 23 years, building up a reputation throughout the industry for their ability to entice the best DJ’s in the world and create unforgettable atmospheres and incredible nights. Known the world over for its dance and nightlife culture, Colours has had a huge say in making a gig in Glasgow a night like no other. According to Ferry Corsten, Glasgow had a very prominent role in shaping the modern dance music industry, in a 1999 interview he mentions that the first time he ever saw the crowd facing forward toward the DJ was in Glasgow, across Europe fans would instead face each other, but Glasgow and Britain changed DJ’s and dancefloors across the world. It was something I had never seen before, he said speaking from experience, wherever I played, the crowd they would face each other, dance with each other, couples dancing with each other, dancing amongst themselves in a crowd, but in Glasgow, they faced me, everybody facing the DJ. At first, it was intense, but then I was like, wow OK cool, let’s go with it. Considering that entire stadiums of people now face the DJ, it seems almost bizarre that once upon a time people barely registered the DJ’s presence, the evolution of the crowd, the essence of dance music morphing into what it has become in this present day. 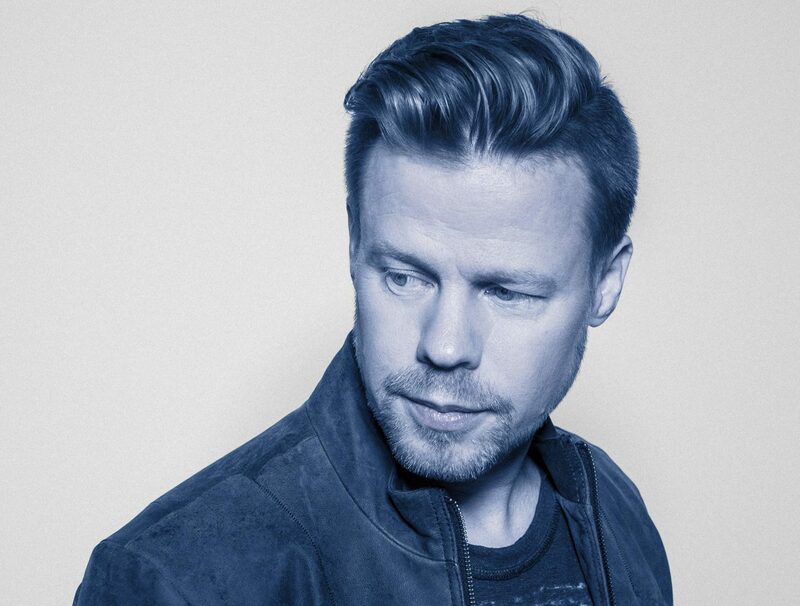 Ferry Corsten has continued to embrace his new found musical freedom, under the umbrella of his ‘UNITY’ project, Ferry has released ‘A Slice of Heaven’ with Paul Oakenfold, and ‘Safe With Me’ alongside protege’ Dimension. Embracing unity amongst the trance industry, Ferry Corsten is attempting to unite all trance music and DJ’s into one harmonious camp instead of the divisions he currently witnesses. With UNITY he’s aiming to bring together all trance genres from the mellow progressive to the harder 138 BPM’s and above. Every track released is also furthering a charitable cause. Alongside VH1’s Save The Music foundation. 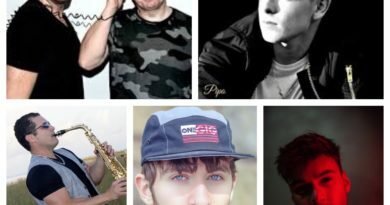 Each stream from each ‘UNITY’ release and each ‘UNITY’ event is funding grants to charitable programmes. 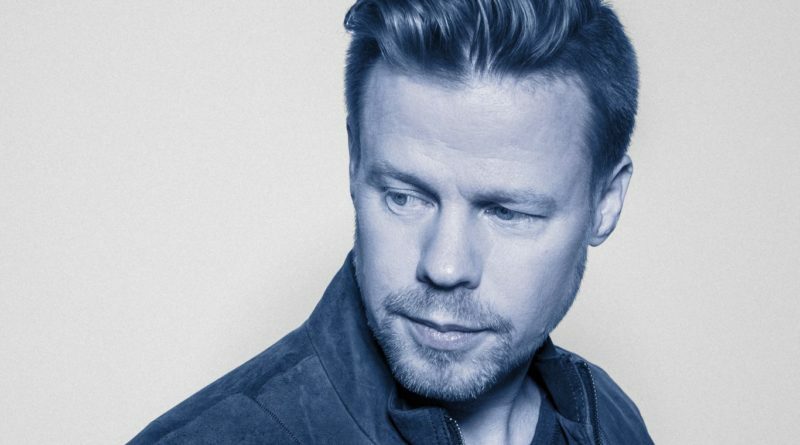 Nigh on 30 years into his career, Ferry Corsten, the icon, the innovator and the inspiration, is still determined to prove that his music and all music, can be the ‘Blueprint’ to making the world a better place.